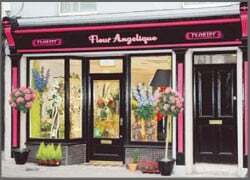 Fleur Angelique Florists, Skibbereen is one of West Cork’s leading florists. 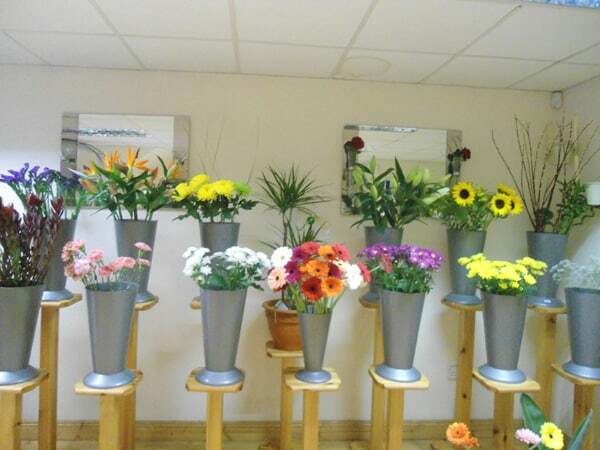 Catering for all your floral needs, with same day local delivery available and friendly staff who will guide you to make the right floral choice for your loved one. 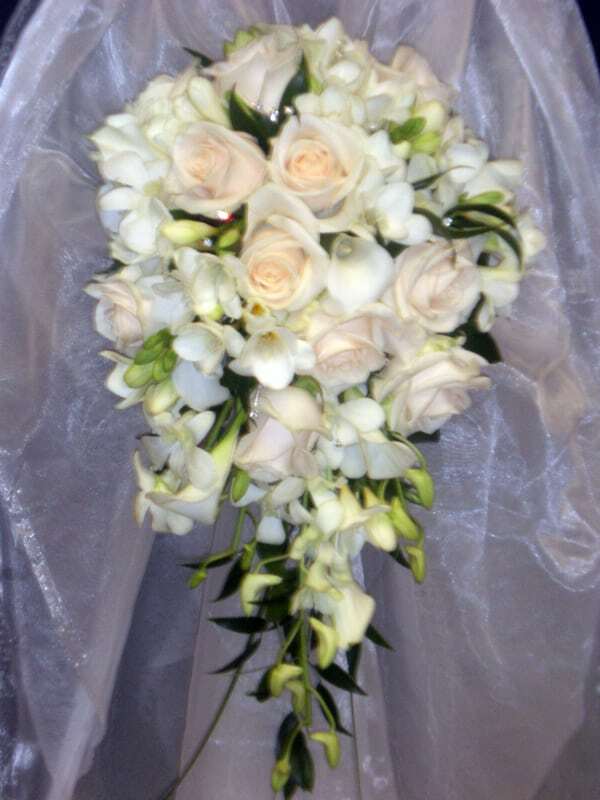 Specialising in weddings in the West Cork region, we are well known for our competitive prices, flowers to suit everyone’s budget and breathtaking floral designs. 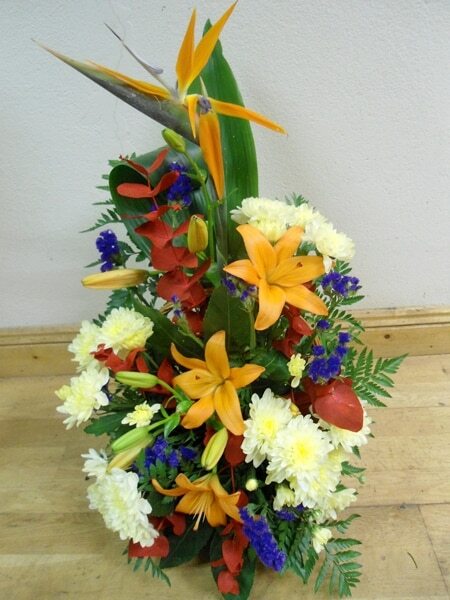 We receive daily deliveries direct from Holland and have a vast selection to choose from. 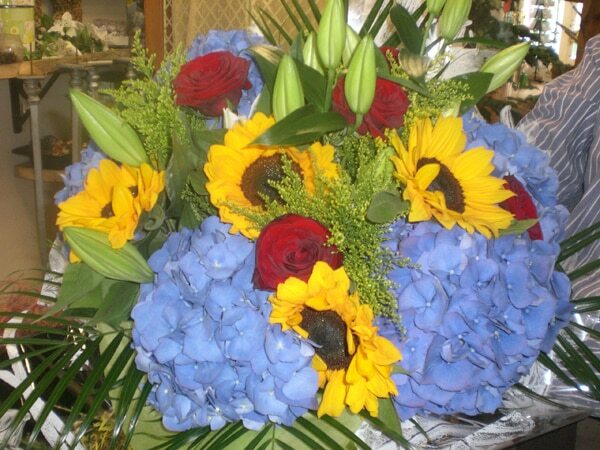 We create stunning, hand-tied bouquets, aqua packs and arrangements made to order and deliver daily around the Skibbereen – West Cork area. 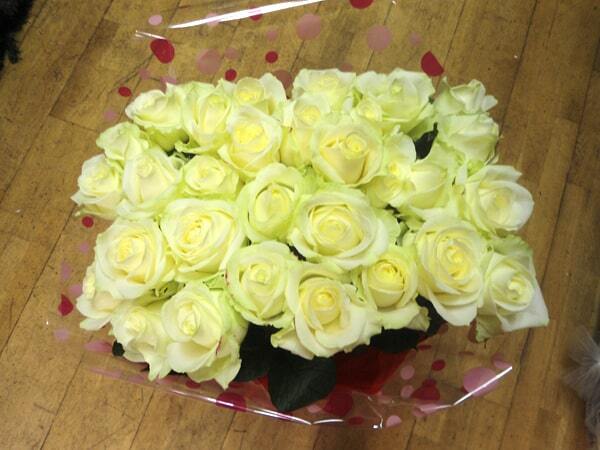 To compliment your flower order we also supply helium balloons, teddies, glass vases, chocolates and champagne. 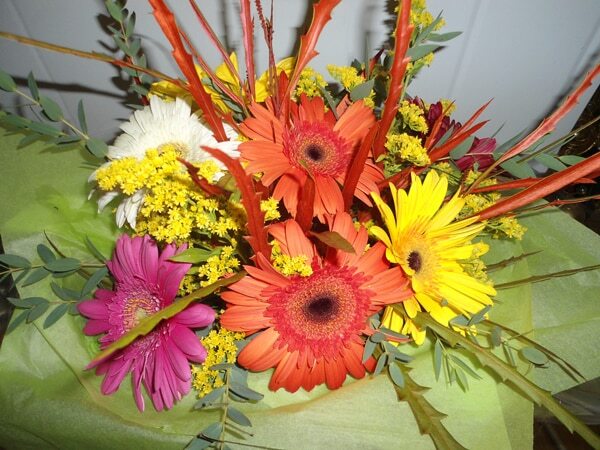 Our flowers are a beautiful way of showing how much you care.